SKU: N/A. Tags: Secretive envelopes Printing Australia, #10 - No Window, #10 - Window Envelope, 6 x 9" Envelope, 9.5 x 12.5" Envelope, A-2 Envelope, A-6 Envelope, A-7 Envelope, A-9 Envelope, blank Envelopes Printing, custom envelops, Envelopes Printing, full color envelops printing, printed Envelopes Printing, two window envelope. 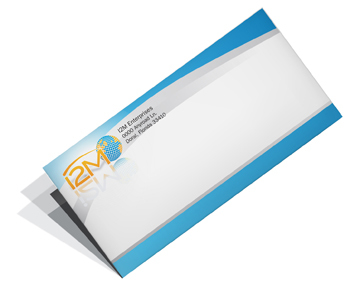 Envelops are always attraction and helps you in branding of your business. Once you give out any documents or small products to your customers you put them in your company envelops. Even payments in cash are given in an envelope which looks professional and branded. We offer full colour envelops printing on best paper and with best printing quality. There are some standard sizes of envelops. Businesses use standard envelops for transporting and keeping documents. 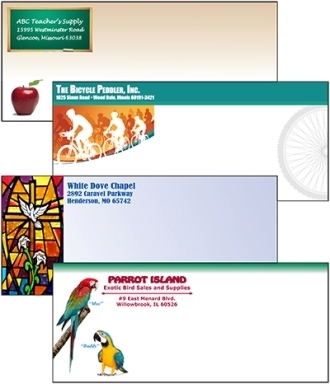 Progressive companies use envelops for business promotions. 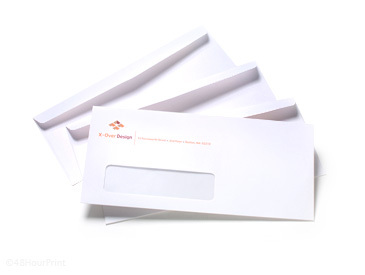 Envelops are of great importance in businesses. It is always good to go for custom design envelops printing if you are in businesses like photography, painting, real estate etc. 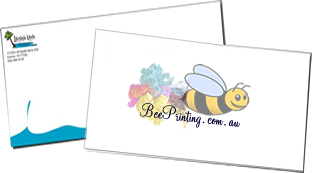 Bee printing can help you design your envelops and we do not change anything for designing. We print all types of big and small envelops. Big envelops are used for keeping big documents normally A4 size documents whereas small envelops are used for various purposes. 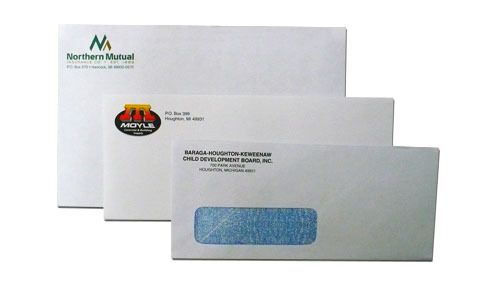 We offer postage envelops and documents envelops in big and small sizes. 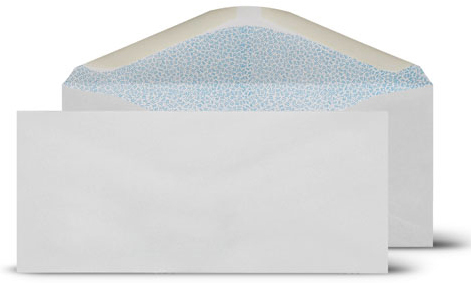 We offer peel off envelops too, where you just peel off the paper from the top fold and then you can close the envelop without any glue as it is pre-glued. Secretive envelopes has branded printing inside the envelope for extra security seal. 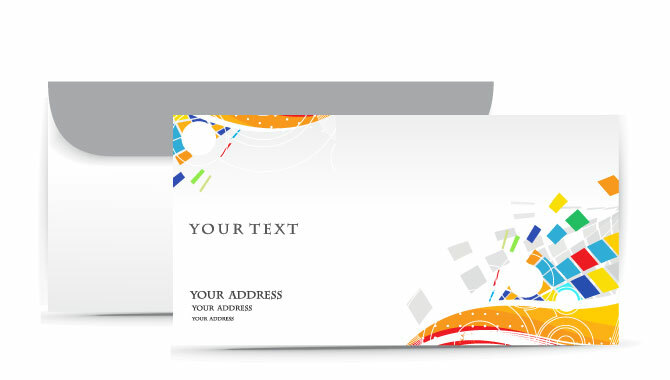 If you have any questions about our envelops printing service you may call us or send us an email. Our customer services center operate 24/7. We provide best quality printing and free designs and shipping in Sydney, Melbourne, Brisbane, Perth, Adelaide or all over Australia and New Zealand.